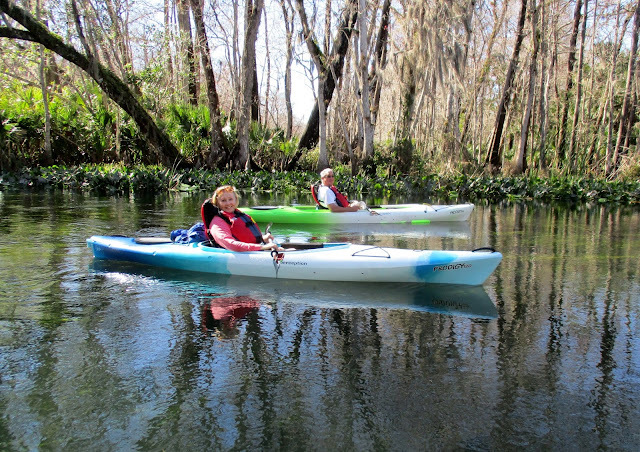 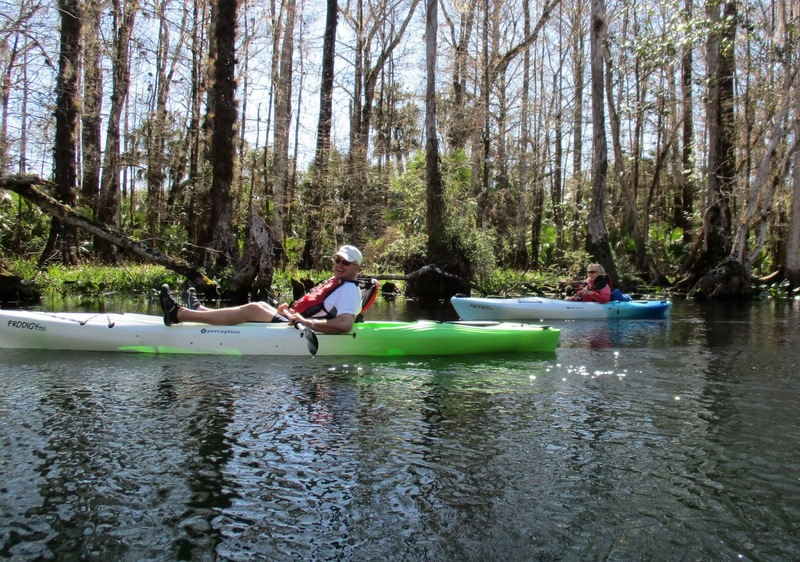 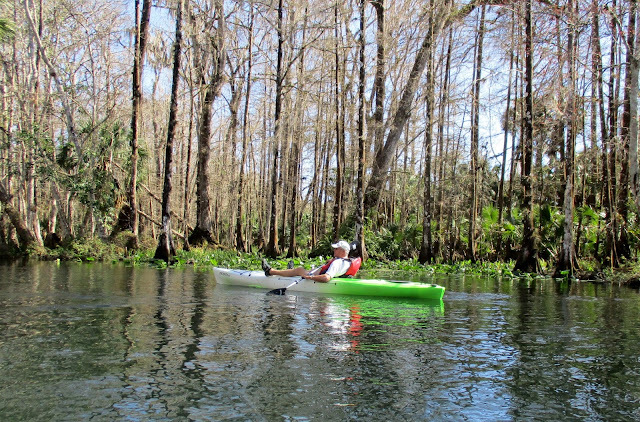 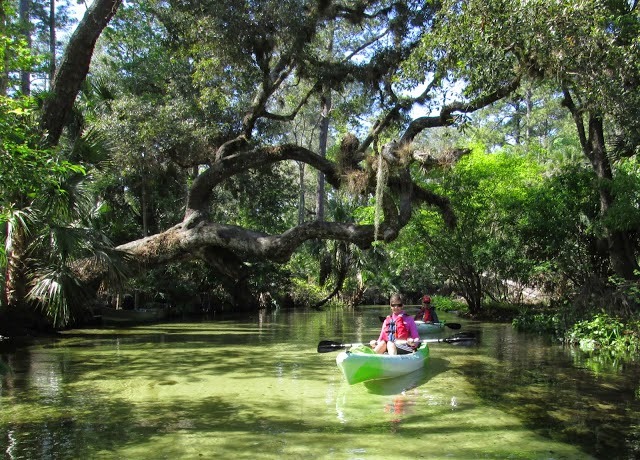 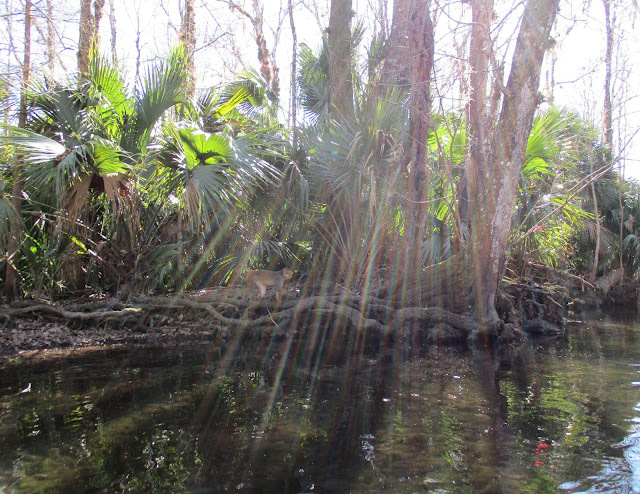 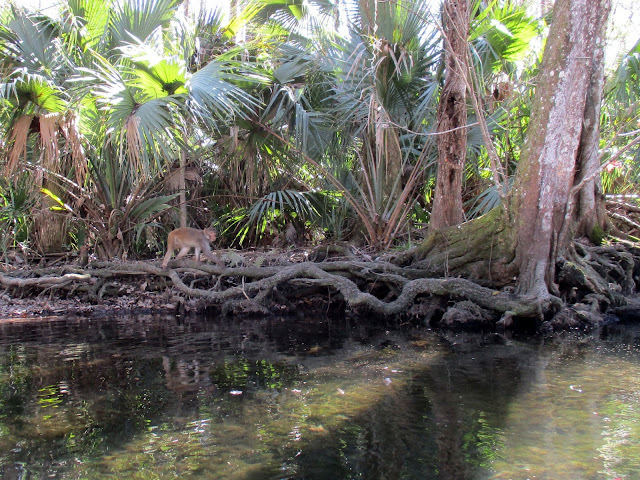 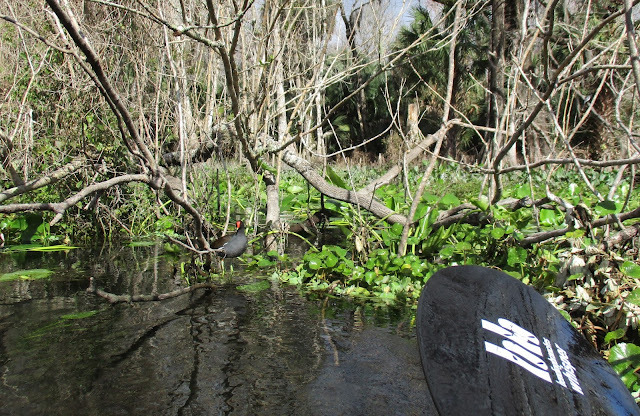 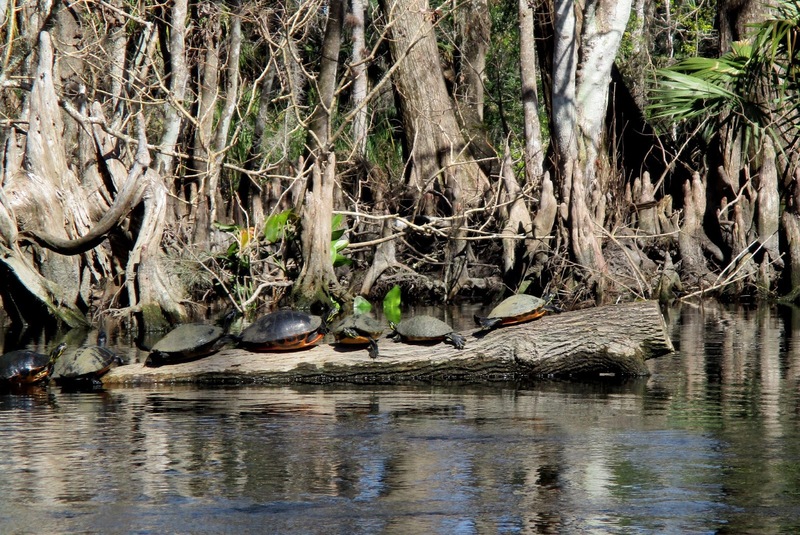 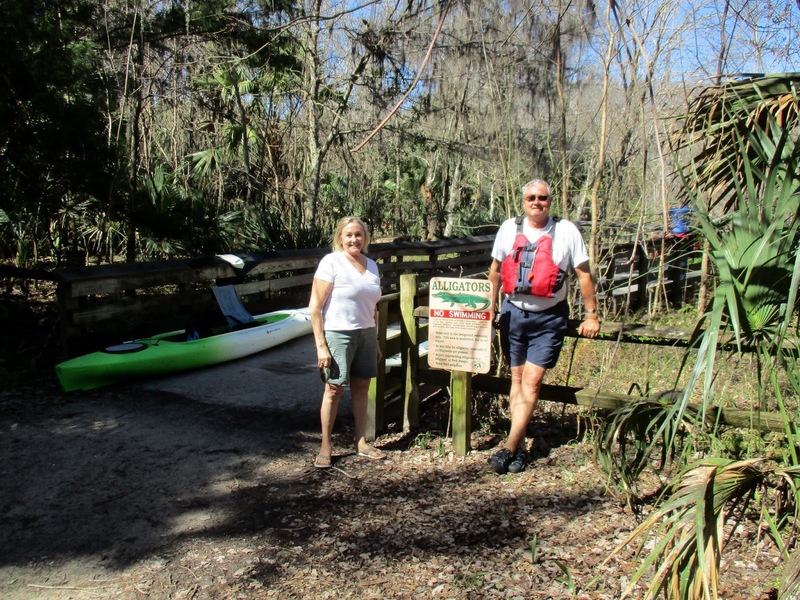 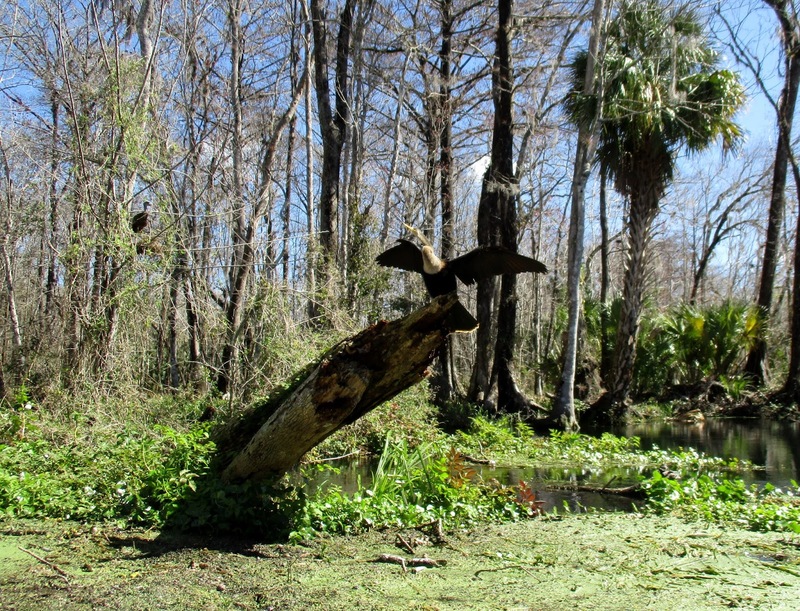 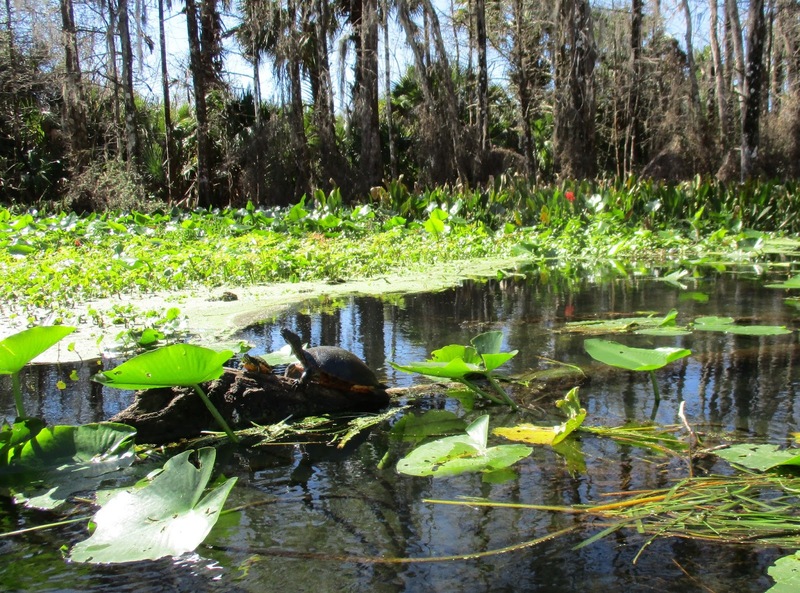 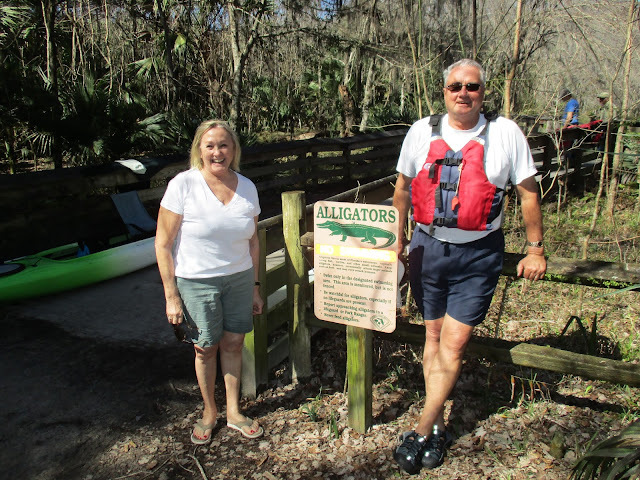 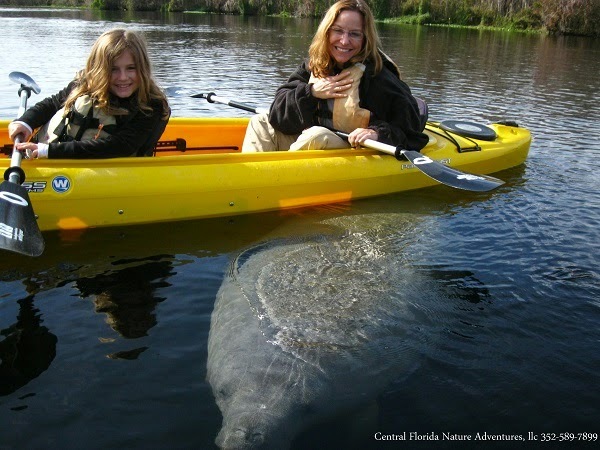 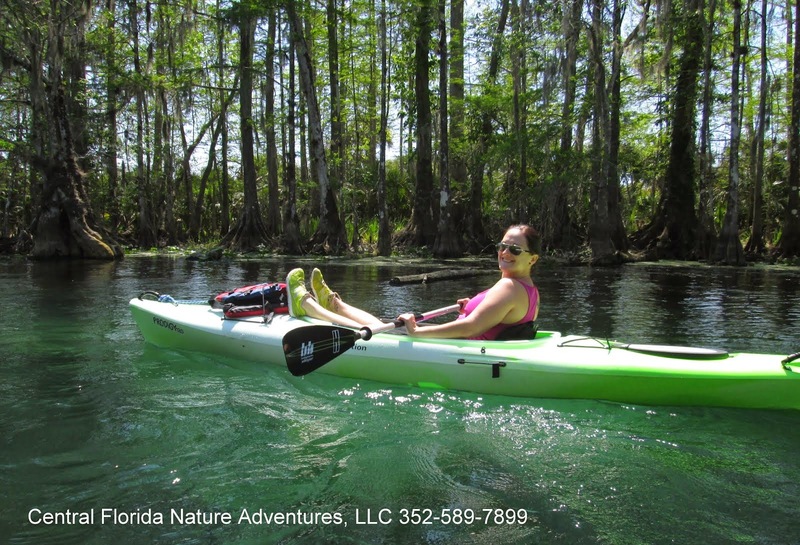 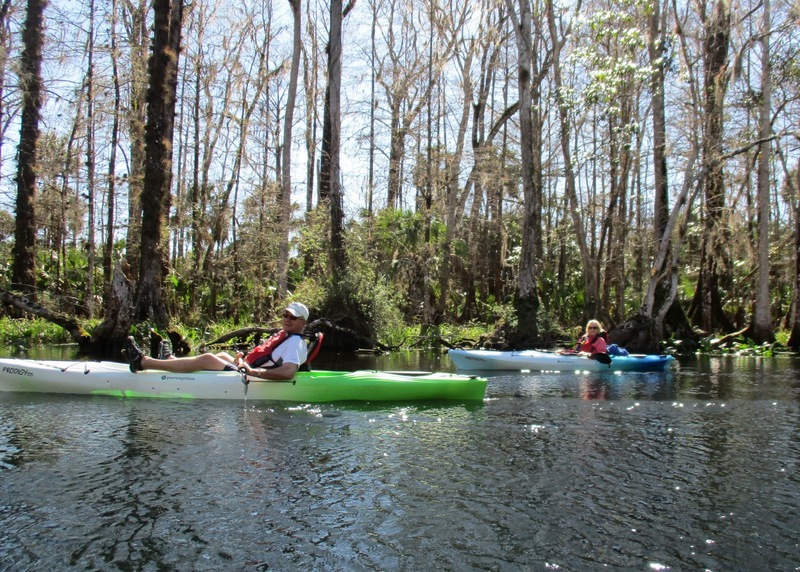 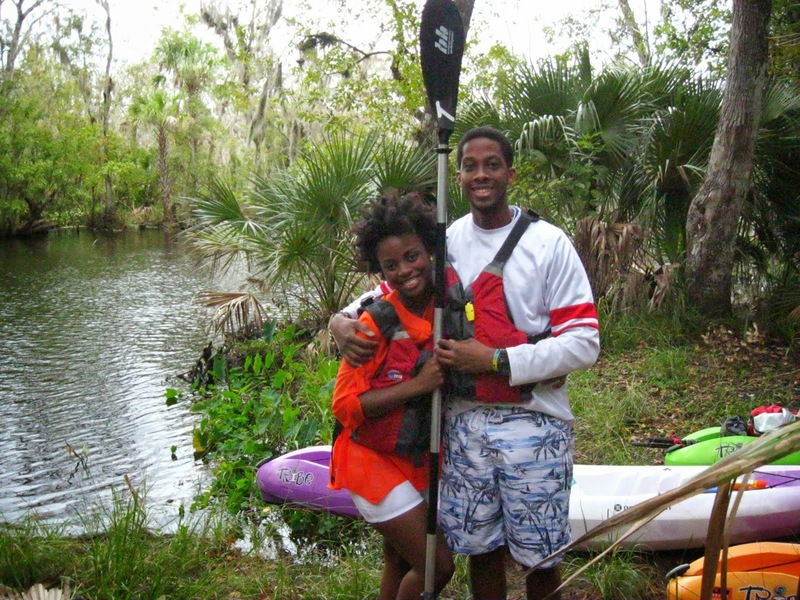 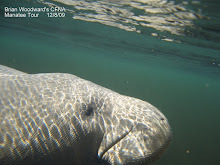 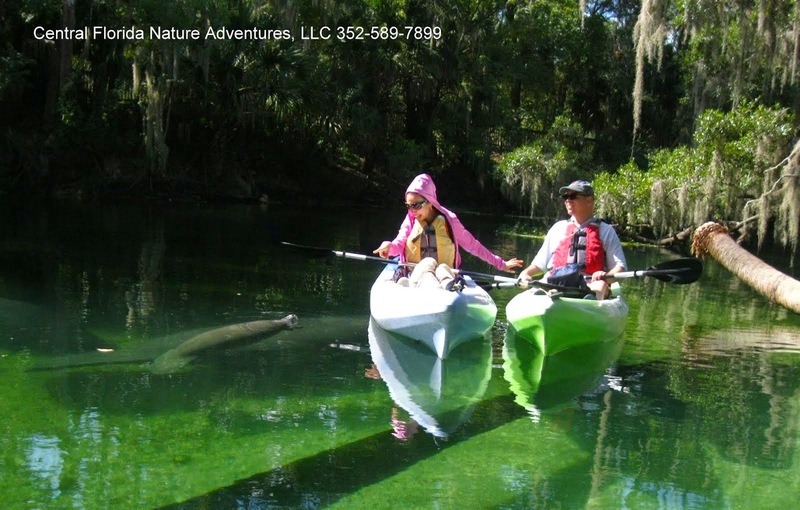 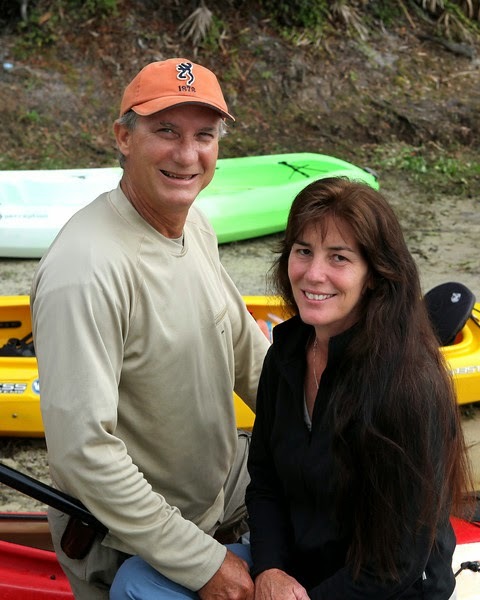 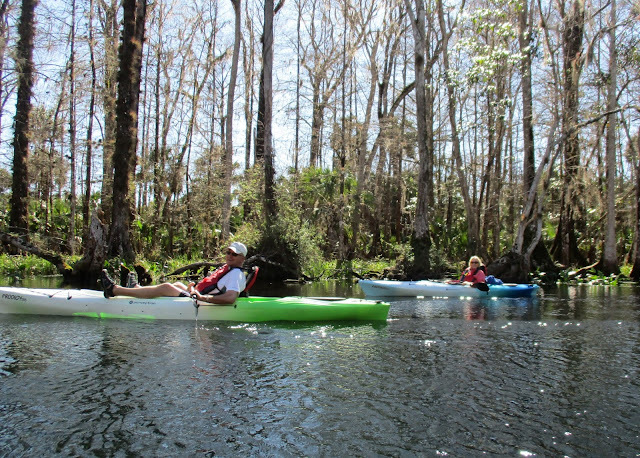 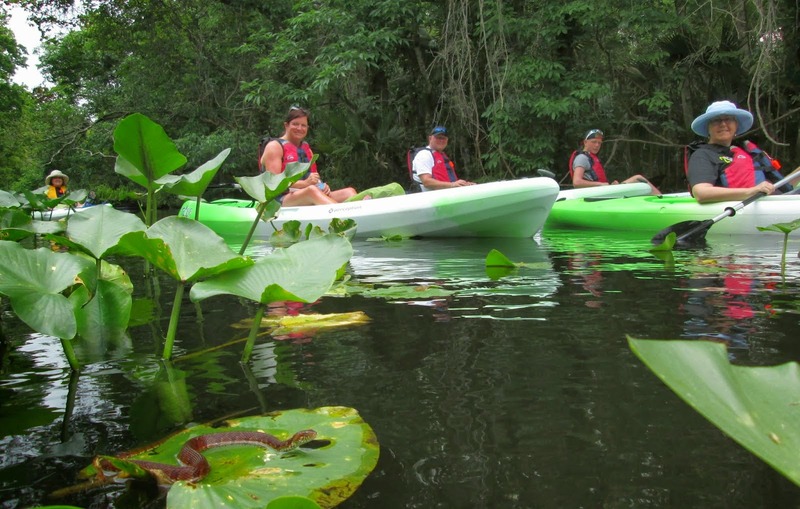 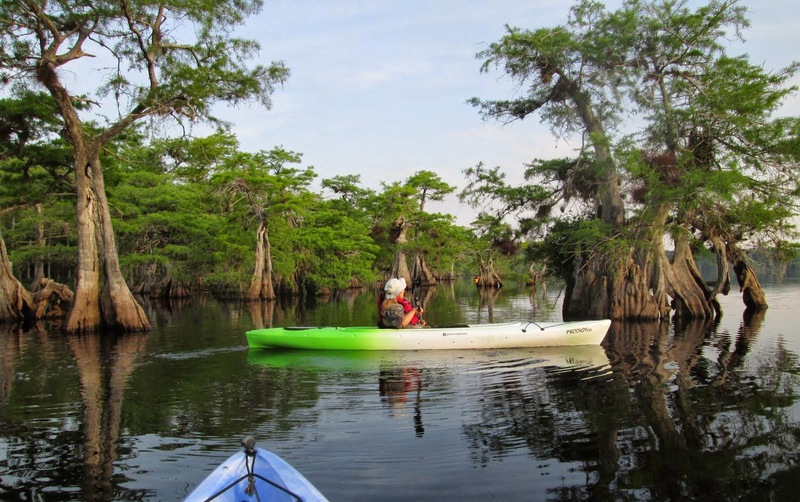 Kayaking near Ocala: The Cast and Characters of Central Florida's Wildlife - they put on a show for us today! The Cast and Characters of Central Florida's Wildlife - they put on a show for us today! 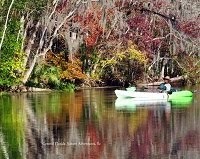 It’s never a dull moment on the Silver River. 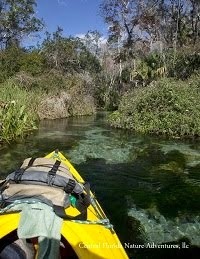 With 550 million gallons of water a day heading down stream we were in awe. White Ibis and Anhingas sitting on branches overhead; Moorhens, Little Blue, Great Blue and Yellow-crowned Night Herons all doing their daily thing. 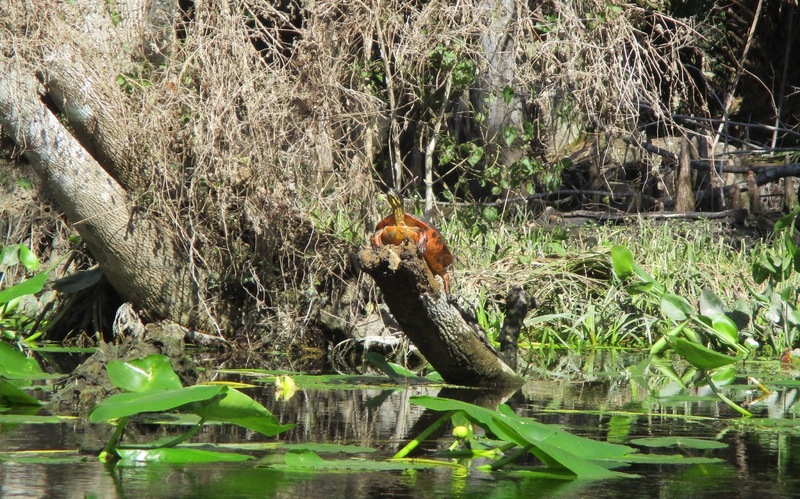 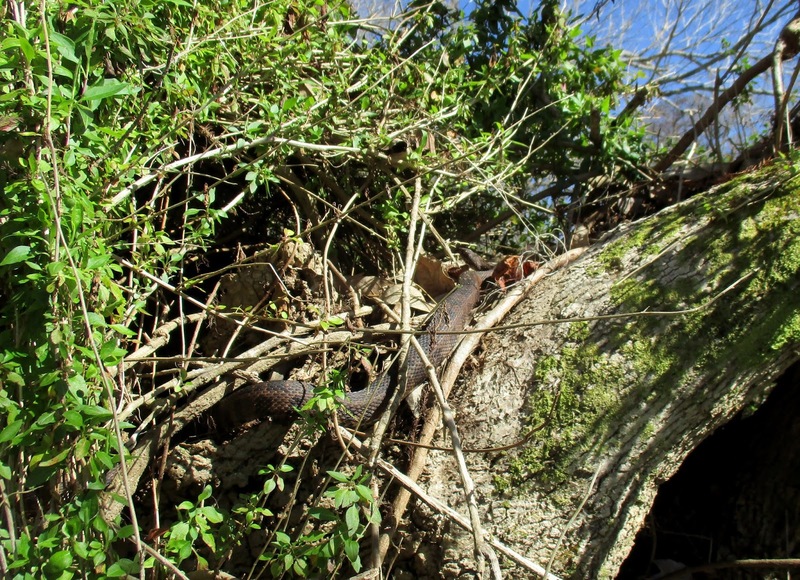 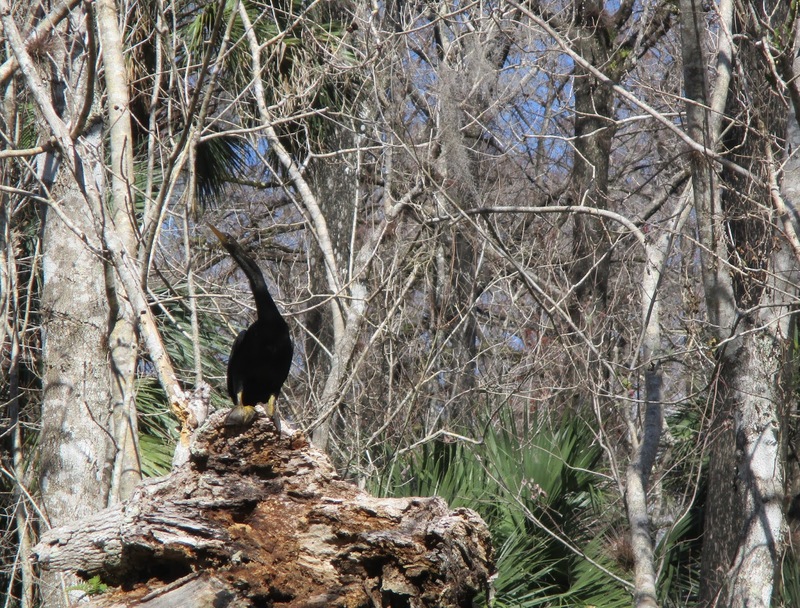 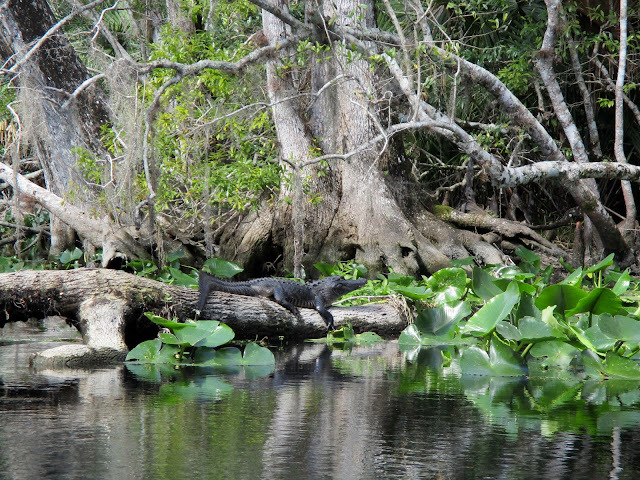 We saw a Limpkin sitting high on a nest, Red-bellied Turtles, River Cooter Turtles, Banded Water Snakes and Gators sunning on the logs. 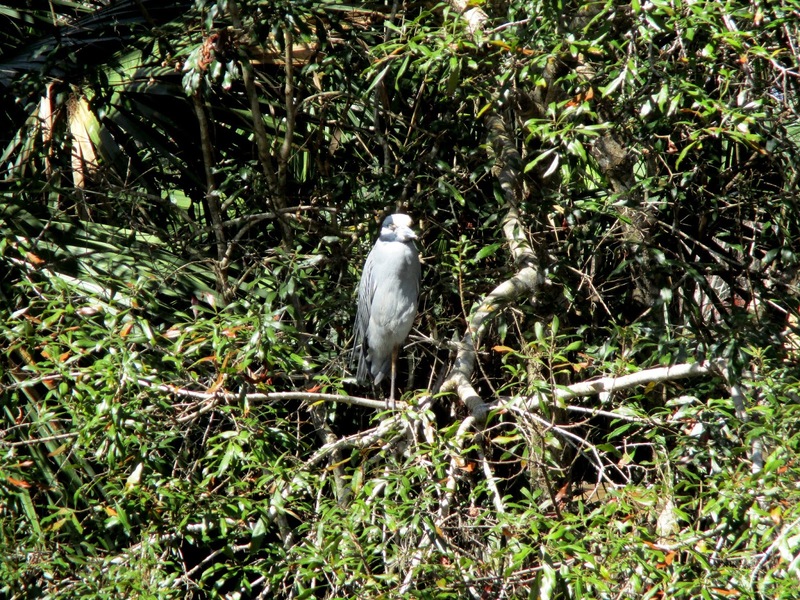 The Red-shouldered Hawks are chasing each other around, Yellow-rumped Warblers, Eastern Phoebes and Blue-gray Gnatcatchers gleaning insects off the leaves. 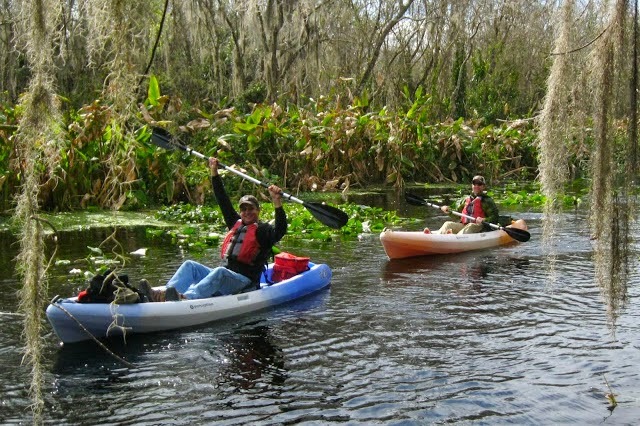 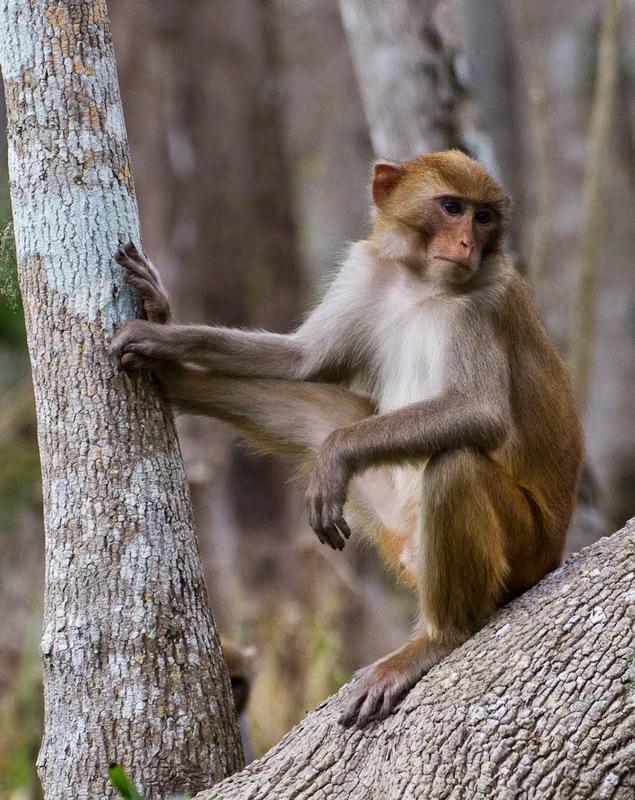 The world famous Silver River Monkeys made their appearance during the last 10 minutes of our kayak tour for an awesome encore. 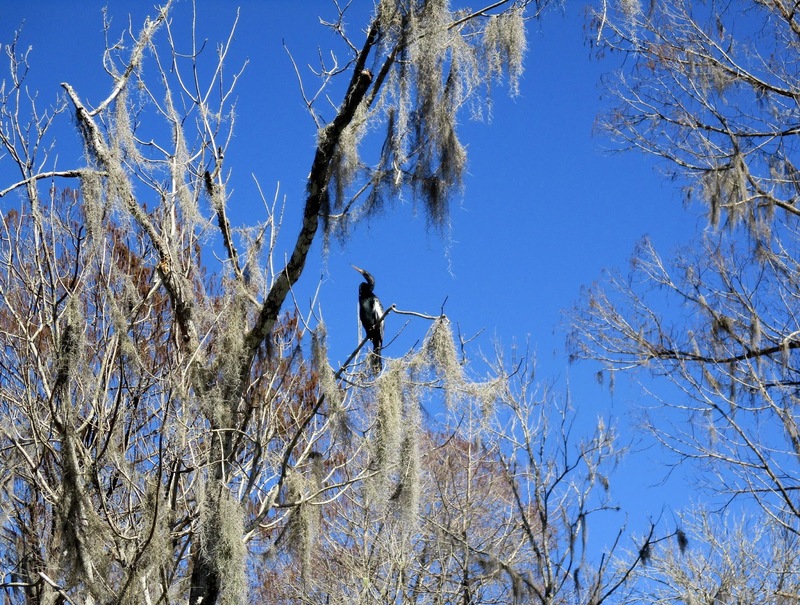 The wildlife sure put on a show for us today!